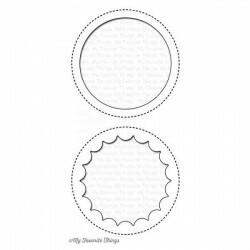 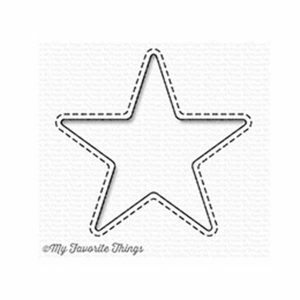 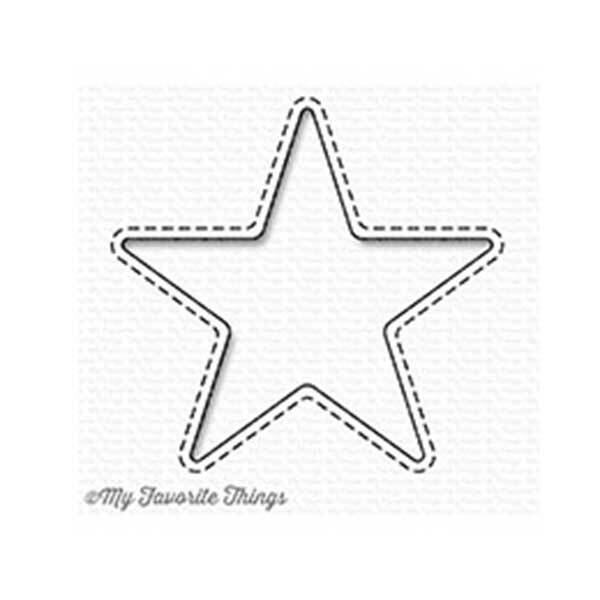 Stitched Star Peek-a-Boo Window die by My Favorite Things. 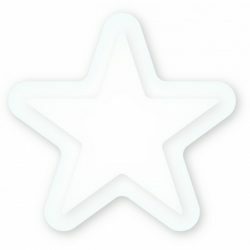 Create a peek-a-boo window with a smart stitched perimeter designed to house your Star Shaker Pouches to perfection. 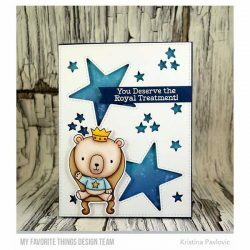 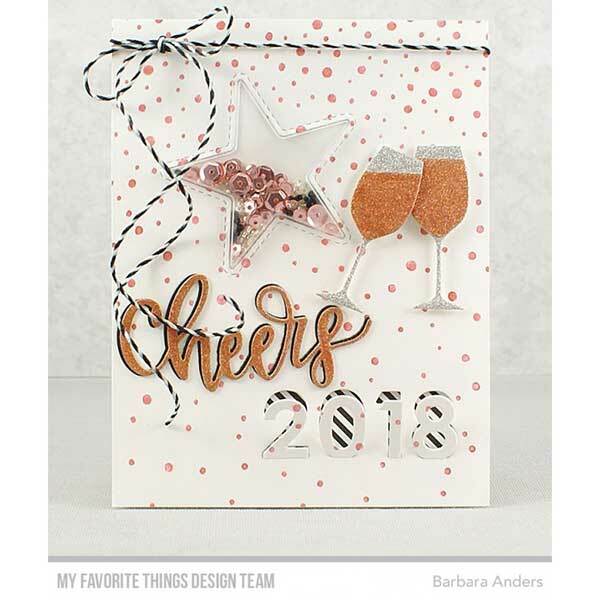 Light up your cards with this galactically cool design!